Warranty: Want a solid warranty? Choose Chevy. The Silverado has an extra year of corrosion warranty coverage, as well as 2 years and 24,000 miles of scheduled maintenance – not available on the RAM. Power: The Chevy Silverado 1500 engine options are more powerful and capable. The available 6.2L V8 generates 420 hp, while the most powerful RAM V8 only generates 395 hp overall. 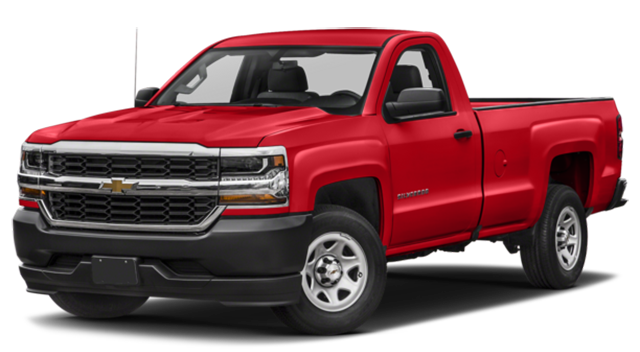 How do the Chevy Silverado 1500 specs stack up against the competition? 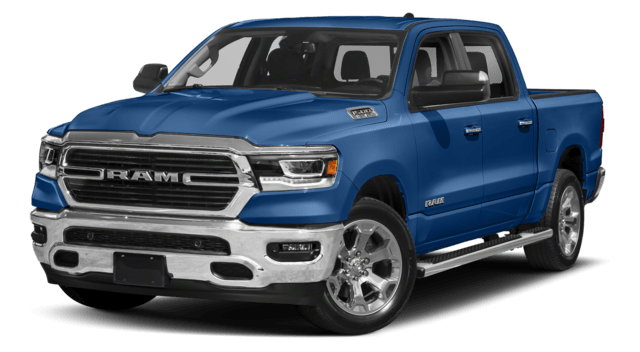 Take a look at the Silverado 1500 vs. Ford F-150 or the GMC Sierra 1500, and see why this popular pickup is such a staple on the roads of Decatur! Then drop by the Sullivan-Parkhill Auto Group in Champaign to get behind the wheel today.